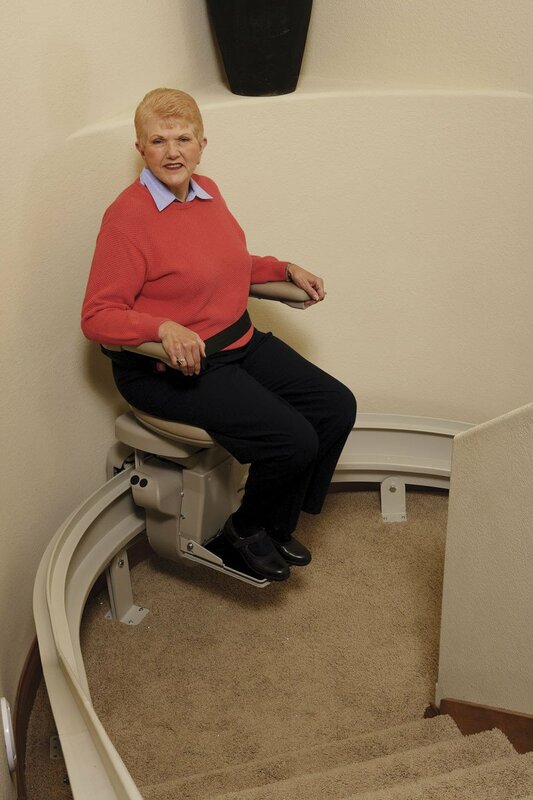 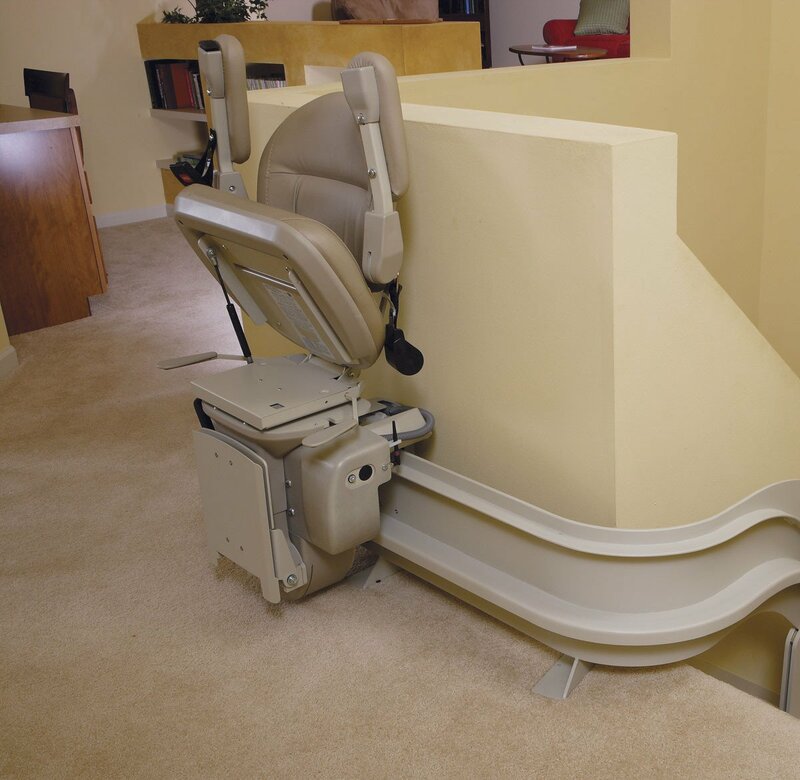 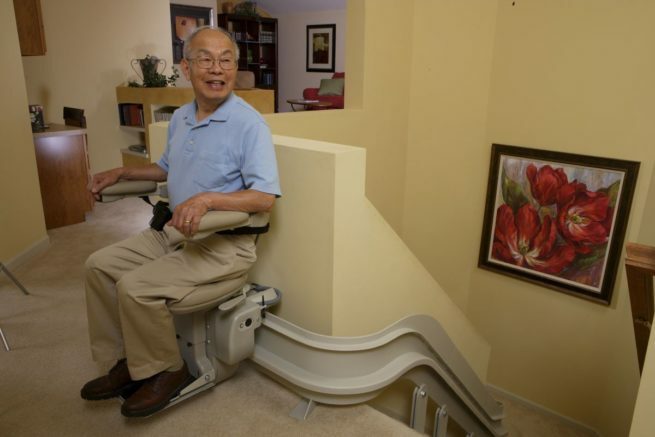 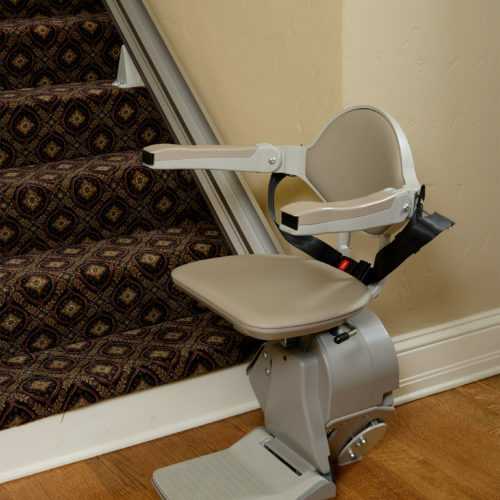 When you need a stairlift that curves, you need a Bruno Elite Indoor Curve. 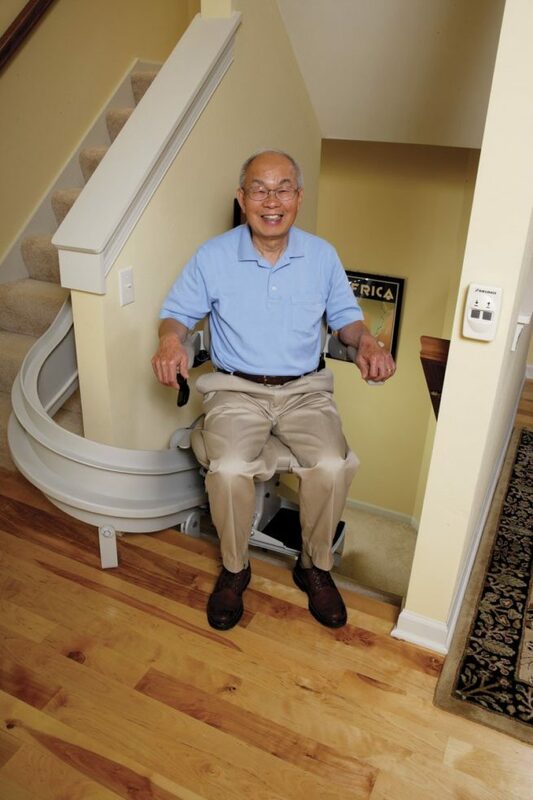 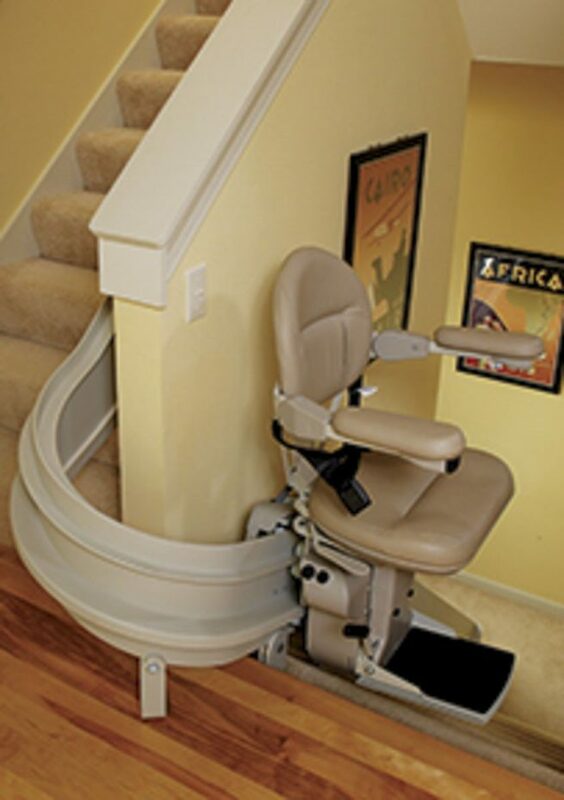 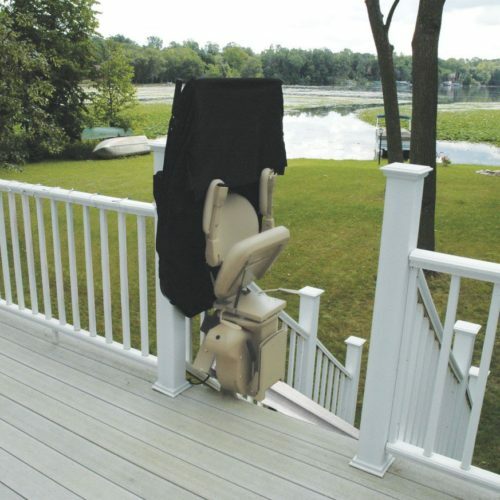 The stairlift custom built to precisely fit your home. 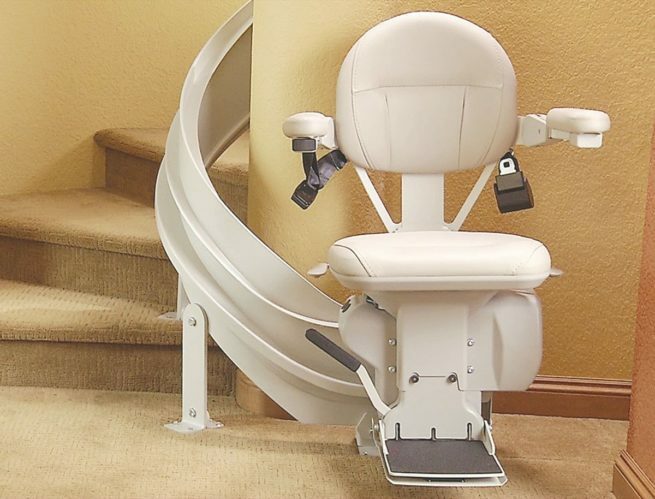 Bruno’s curved stairlift delivers a premium smooth, stable ride around every corner. 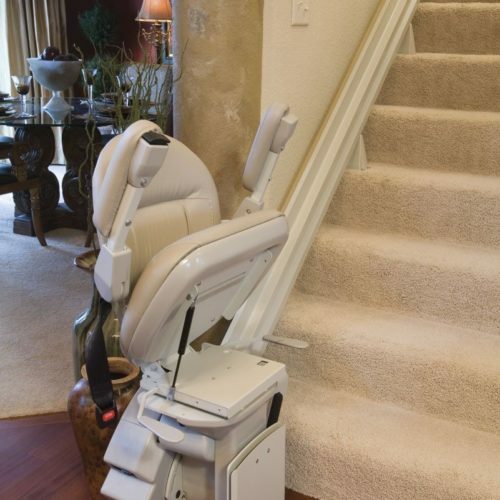 Quality craftsmanship is evident on every Bruno Elite stairlift, from the quiet, dependable ride to the plush seat. 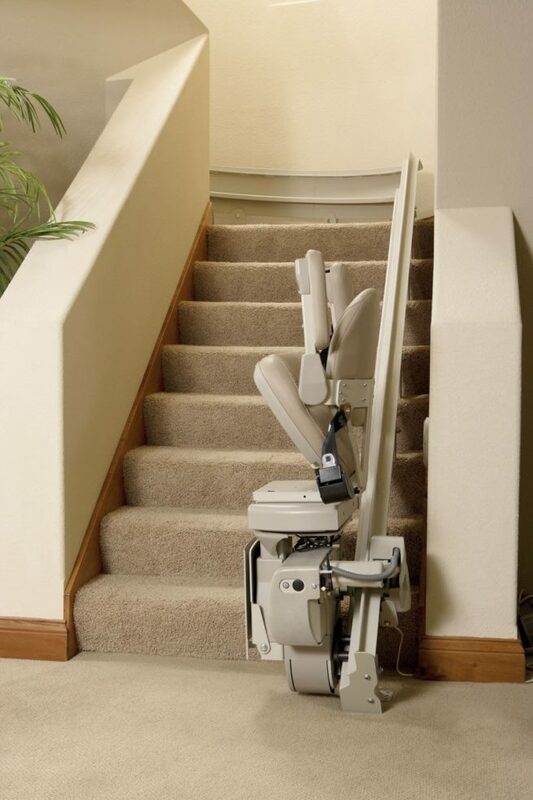 Add options such as a power swivel seat or wider chair to tailor-make the Bruno Elite stairlift to your needs.